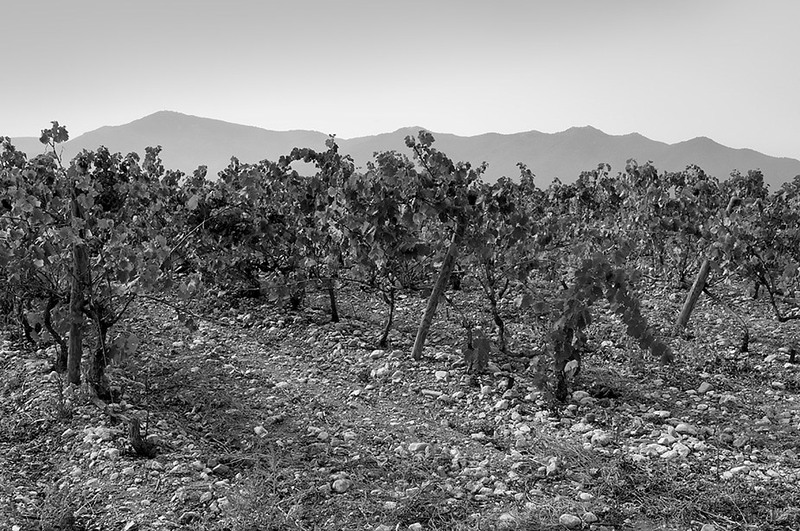 Our vineyard: a diversified source of local character in the heart of Roussillon, equidistant from Perpignan, the Mediterranean and Spain. Located in an authentic, this old building from the late 19th century red stone and architecture typical of the Catalan school welcomes all visiteurs.Le vineyard of Château Planers covers 100 ha, of which 60 in one piece around the area, located on exceptional soils made ​​serious lean and mean serious quaternary. 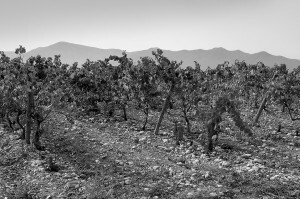 More than half of the vines are planted on gravelly soil. 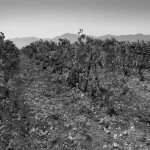 The rest of the vineyard is made up of a series of plots like clay and gravel and clay and limestone. The excellent drainage encourages deep rooting of the vine. This abundance of pebbles, by their poverty and their permeability, contributes to the richness of expression of terroir. Associated with climate Roussillon, temperate autumn and winter, some moisture in spring, hot and dry in summer, these conditions agree remarkably well to the growth of vines and, especially, the grapes ripen in smoothness, developing a range aromas. The marriage of power and finesse, elegance and balance differ Castle Planers among the great wines of the Languedoc-Roussillon. One reason lies in the personality of this land which forms a whole, bringing together lots of choice, happily diverse characters whose complement.